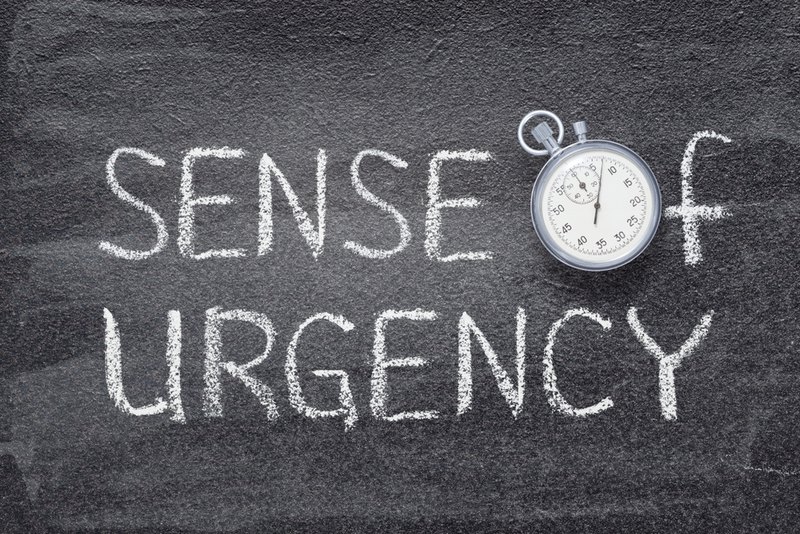 With big goals for 2019, outsourced sales and marketing specialists, Vas Promotions is urging their workforce to improve their sense of urgency. 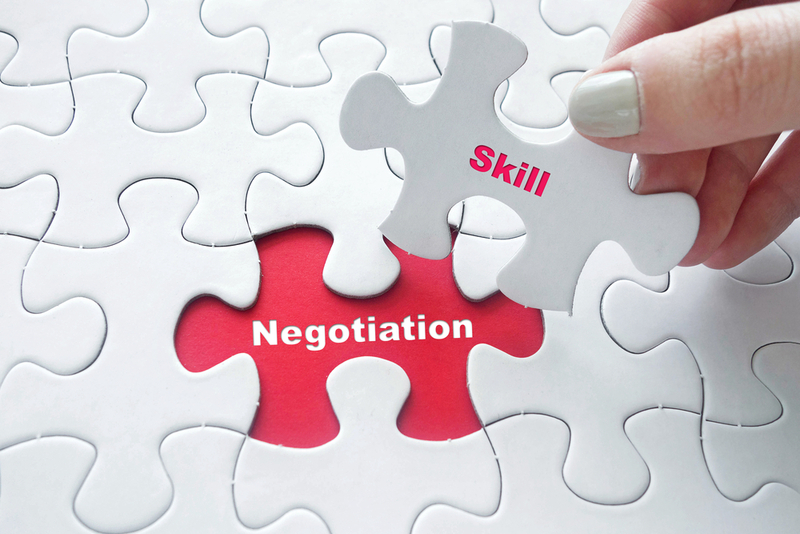 Mastering the art of negotiation is vital for both personal and professional success. 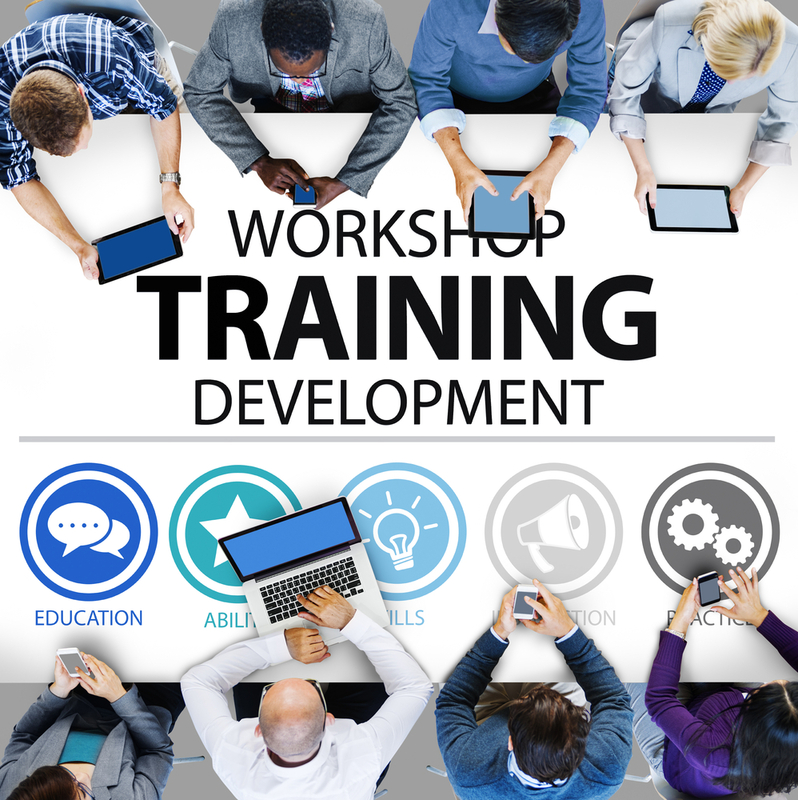 Birmingham-based direct marketing specialists, Vas Promotions held a companywide workshop on the subject. 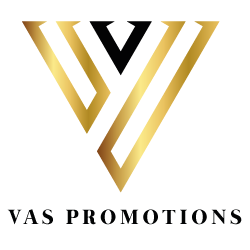 Vas Promotions is a young, fresh and fast-growing direct marketing agency based in Birmingham. Led by Vasile Topciu, recent recipient of the Rookie Business Owner of the Year Award at the 2018 UK Sales & Marketing Awards, the award-winning entrepreneur believes that putting a focus on systems and replication is the key to business growth.